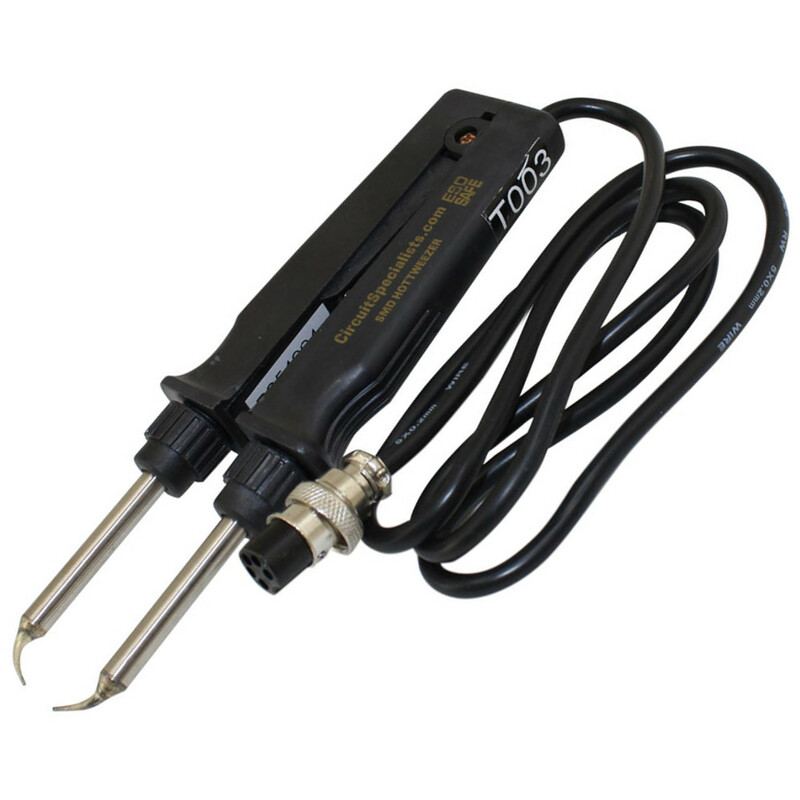 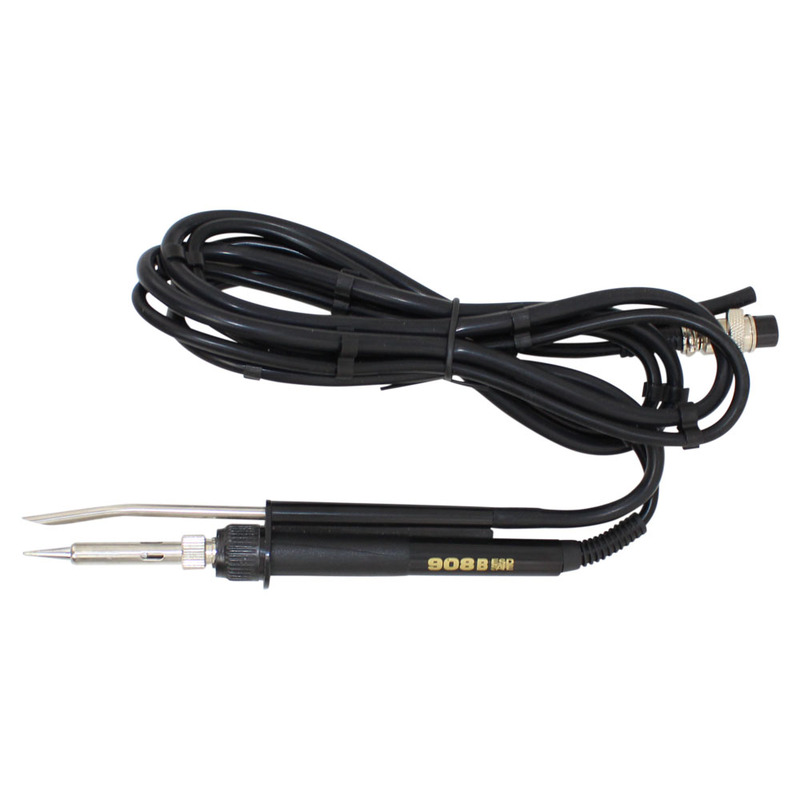 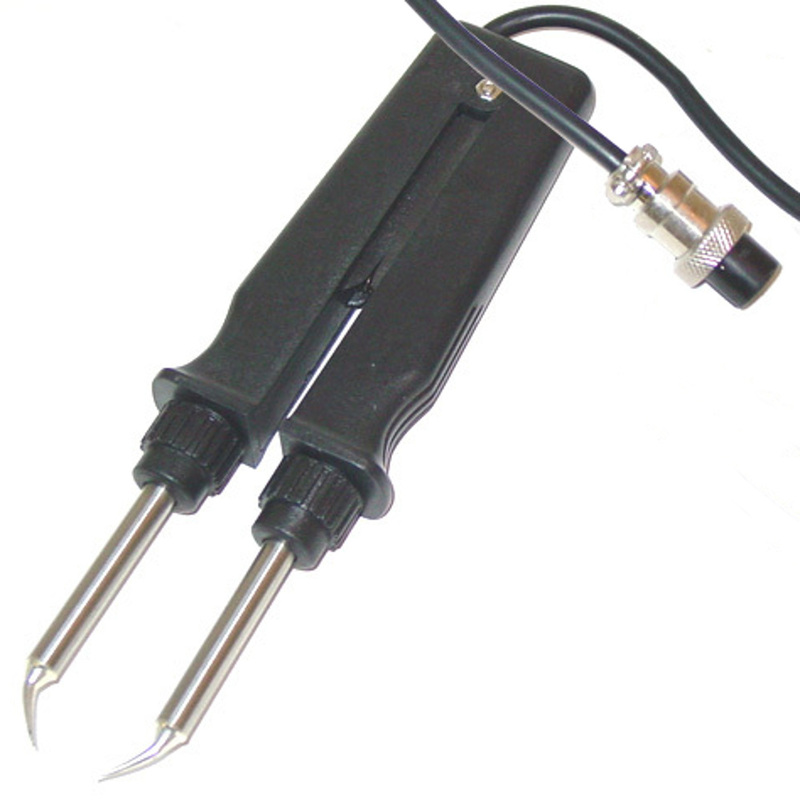 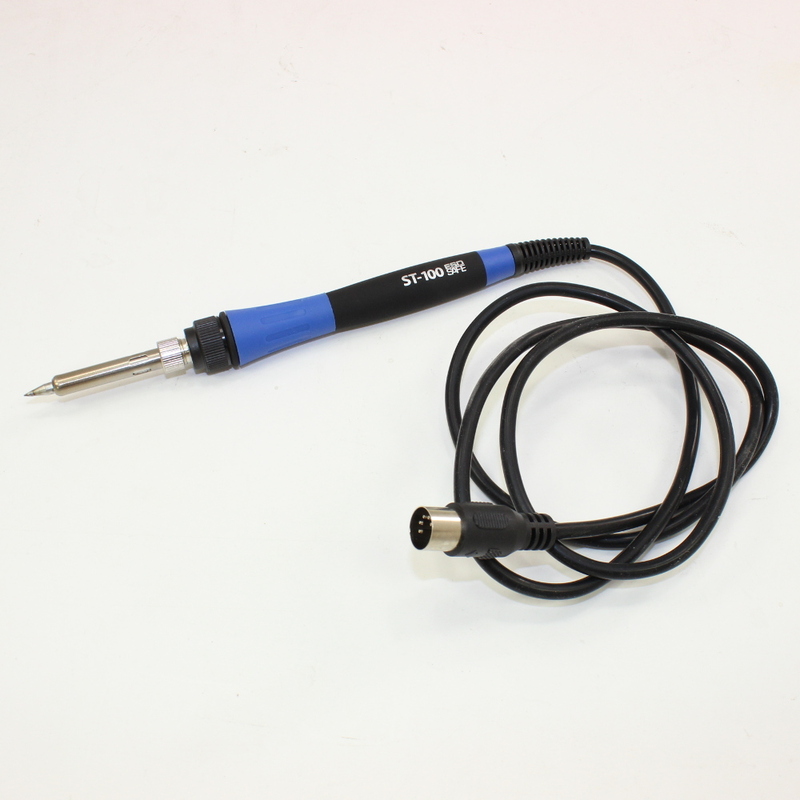 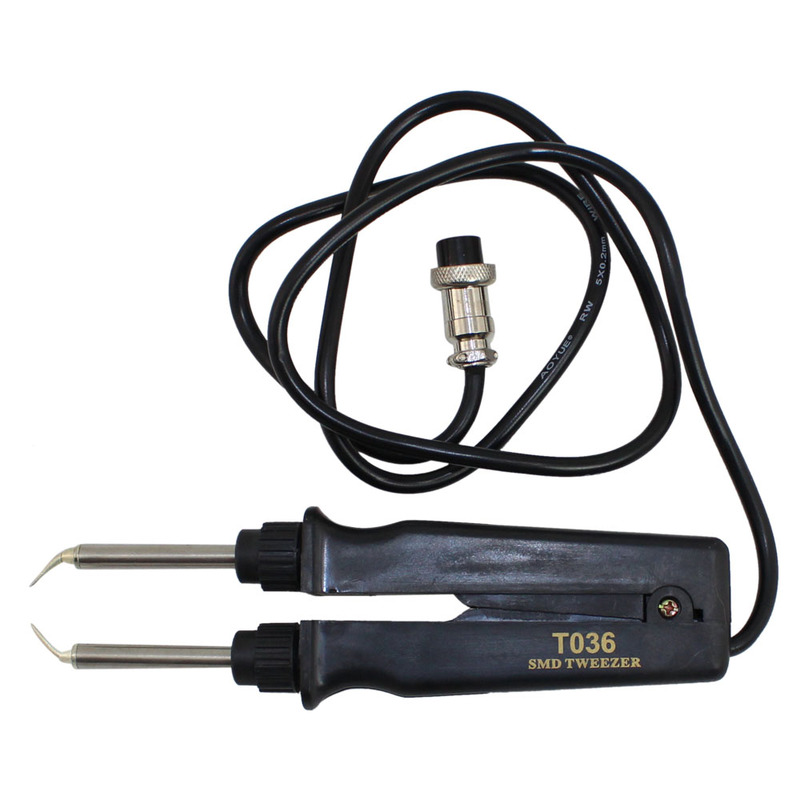 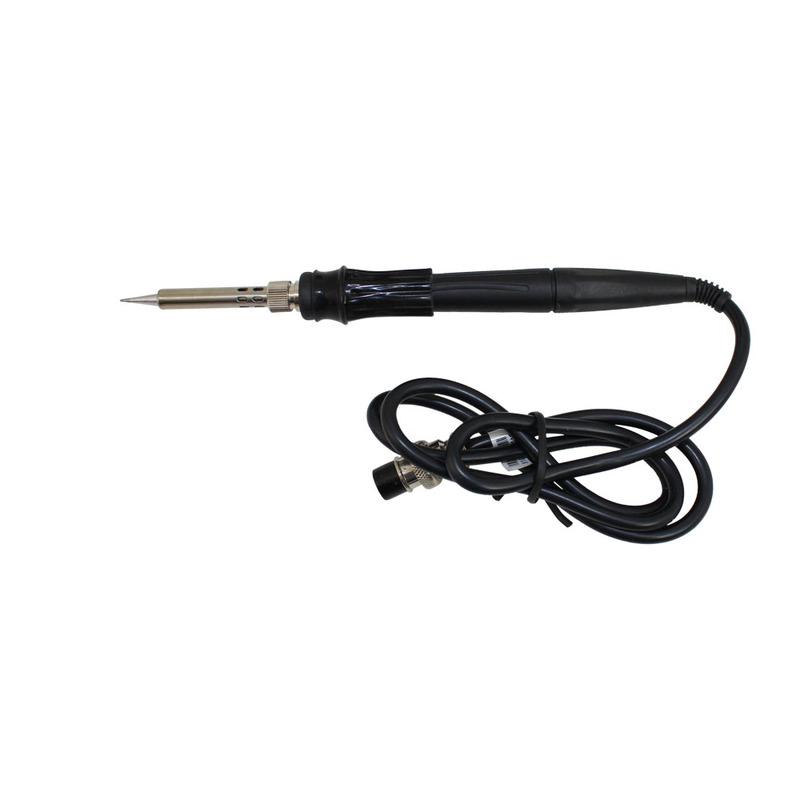 Repair your soldering iron with our selection of replacement parts including tweezer tips sets for surface-mount devices, heating elements, soldering iron handles, and more. 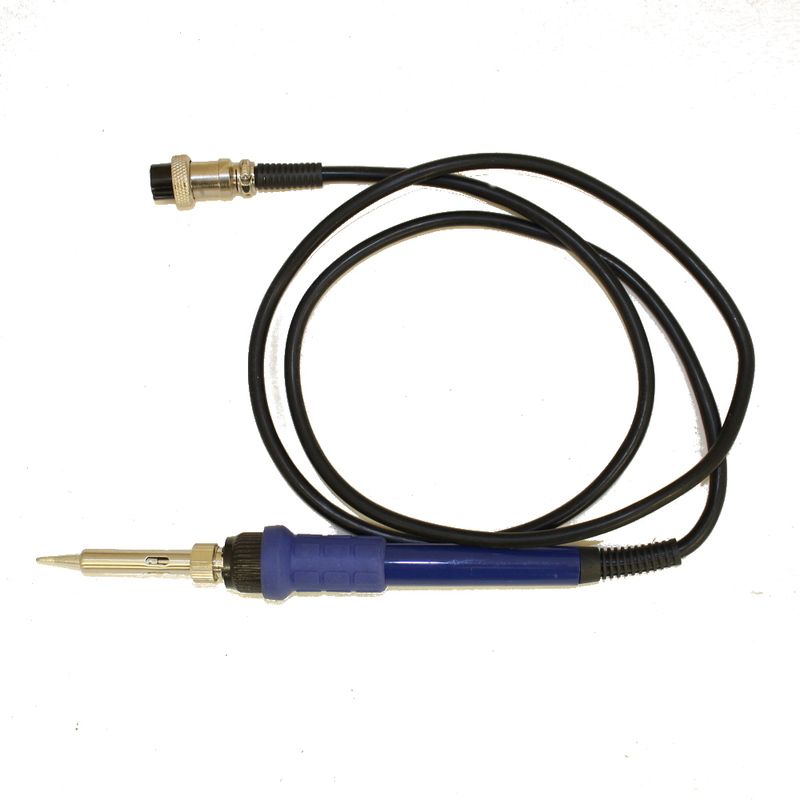 We have a variety of accessories like heat-resistant pads, filter pads, and silicone grease. 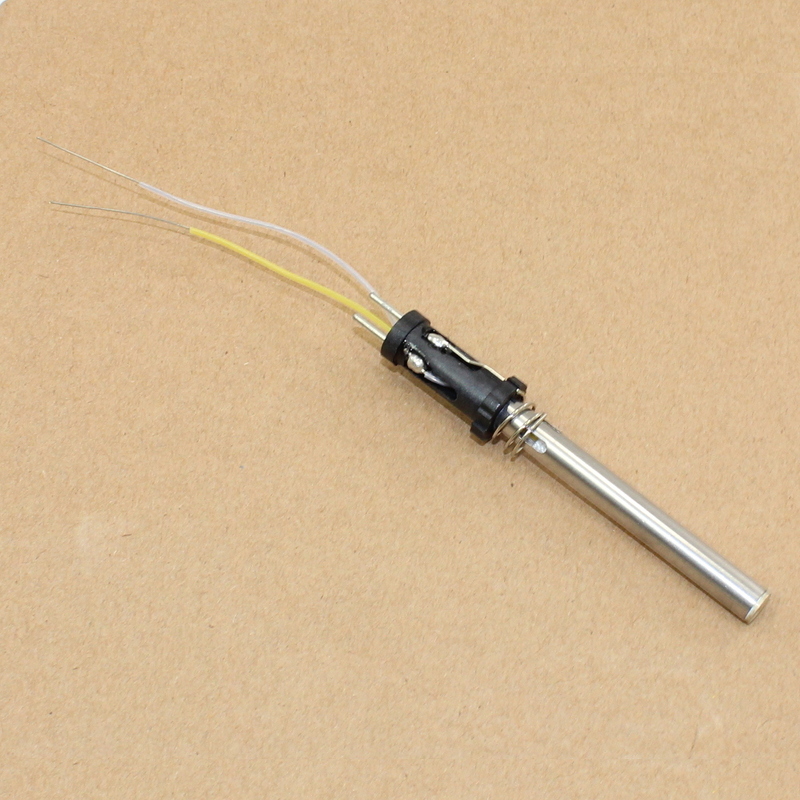 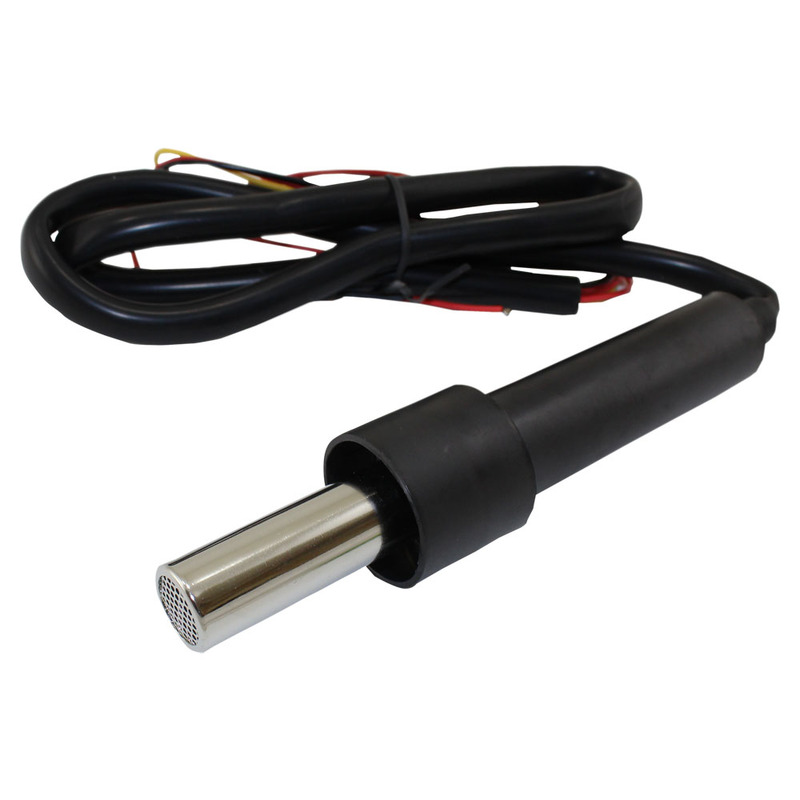 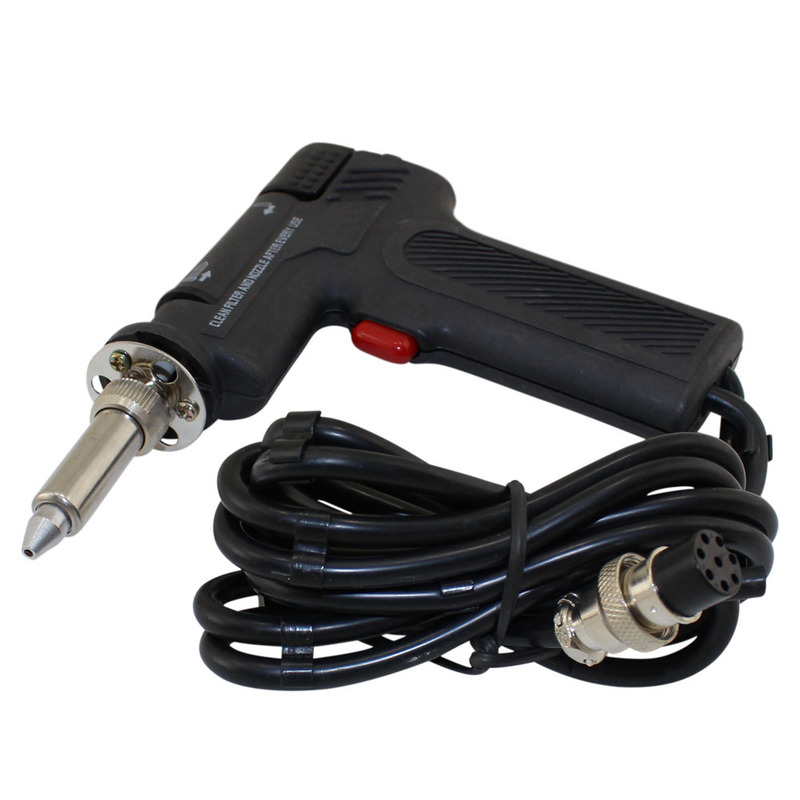 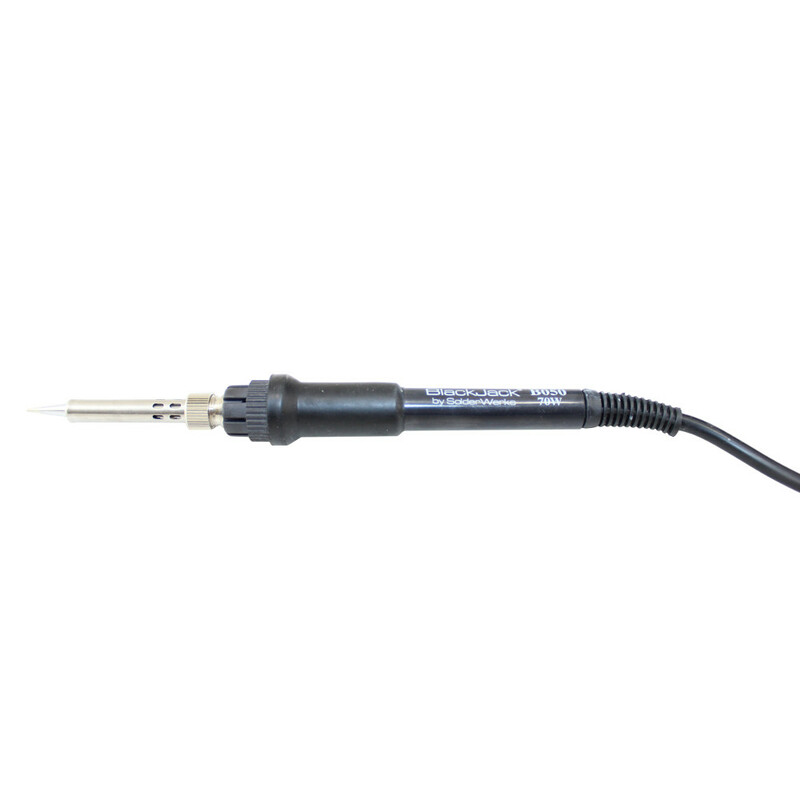 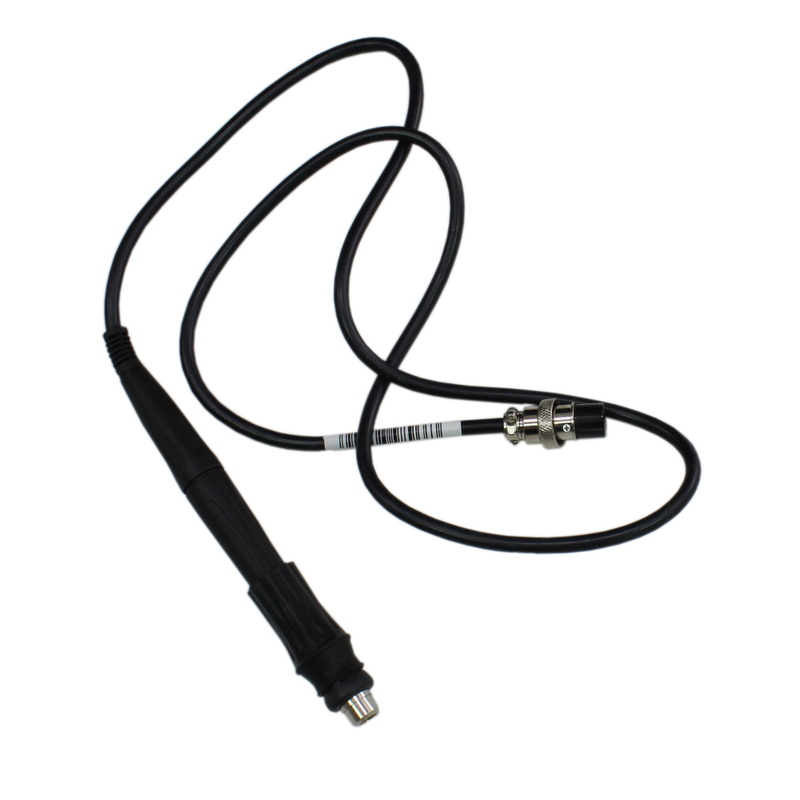 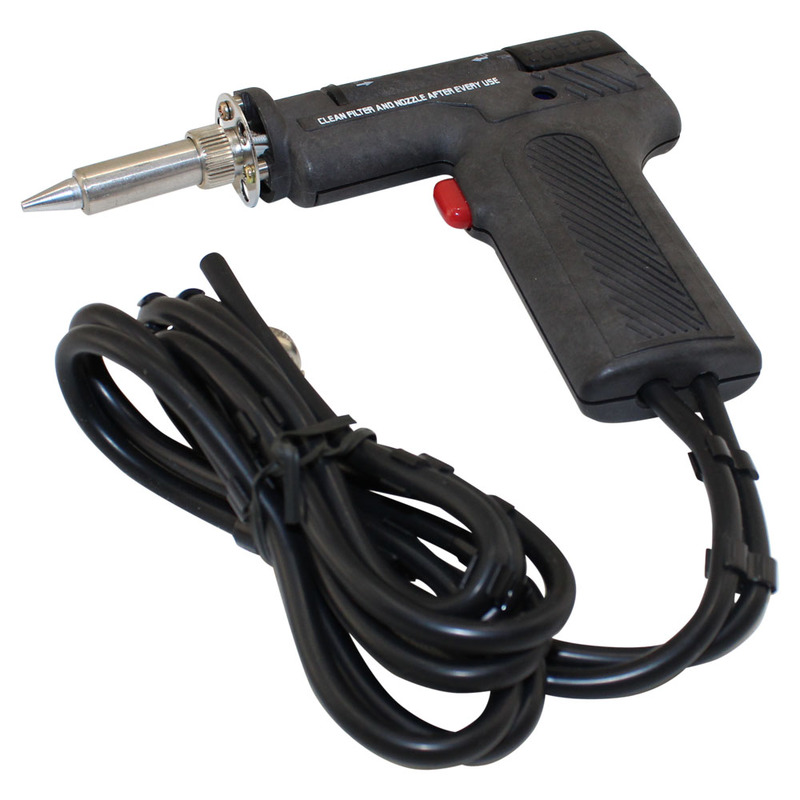 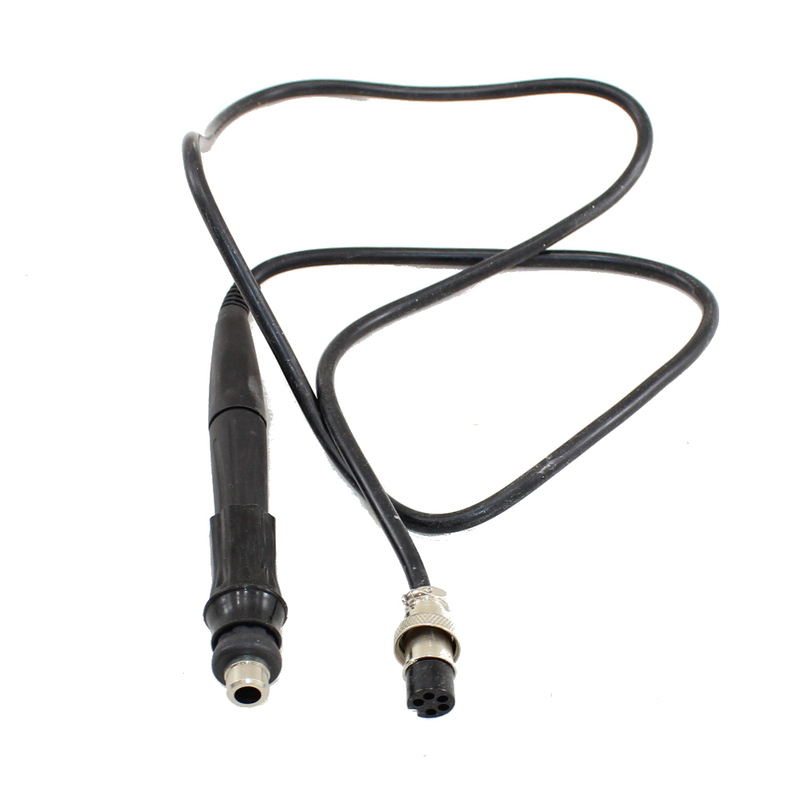 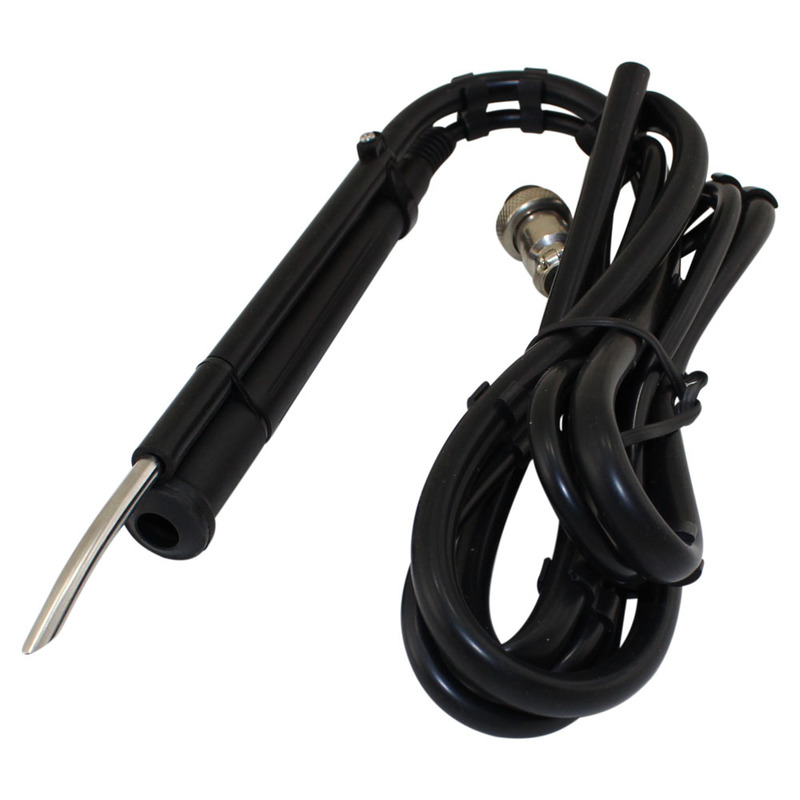 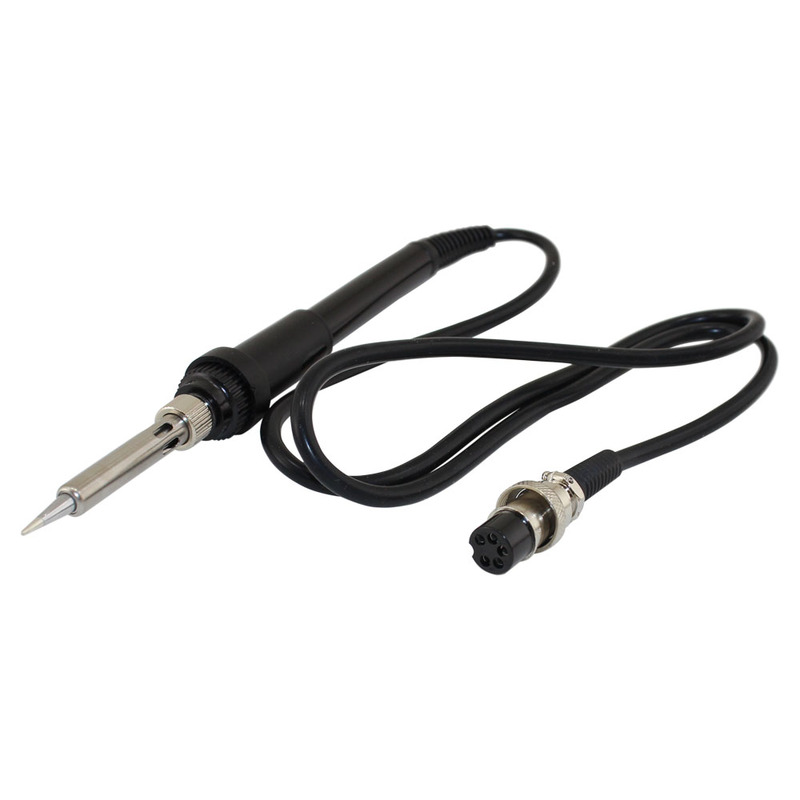 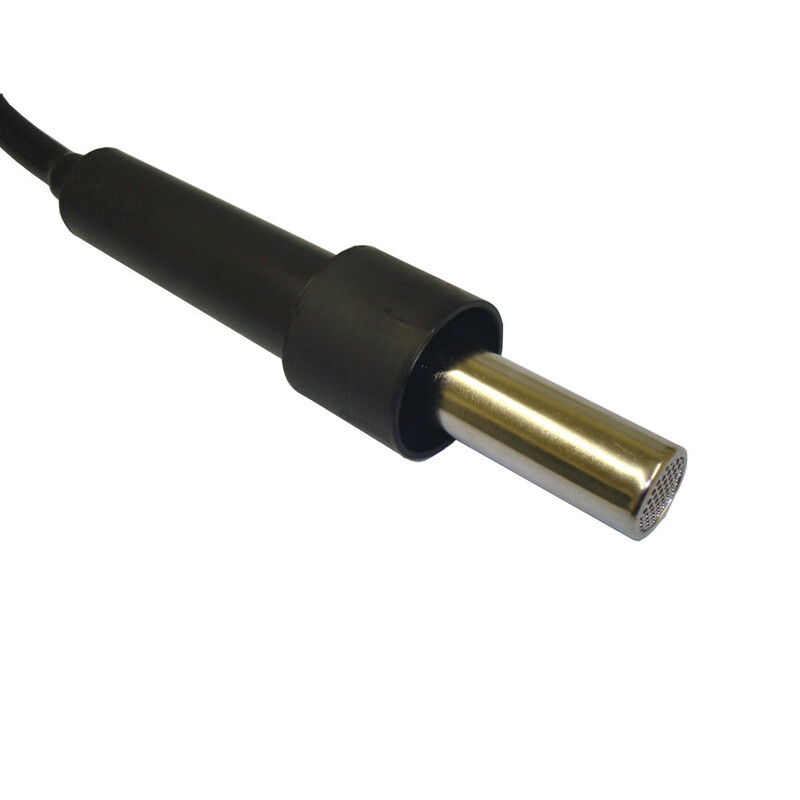 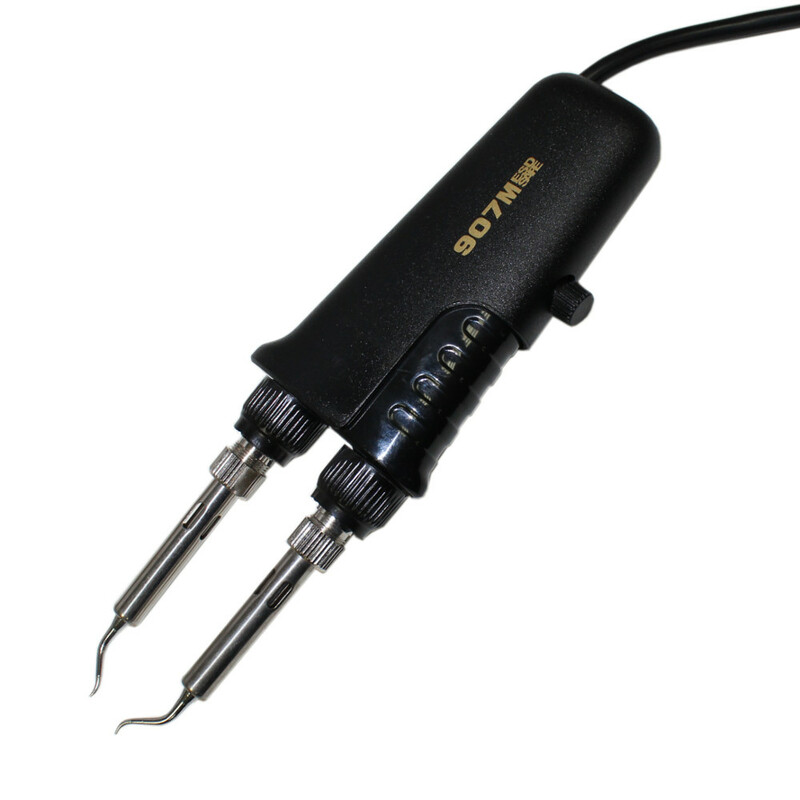 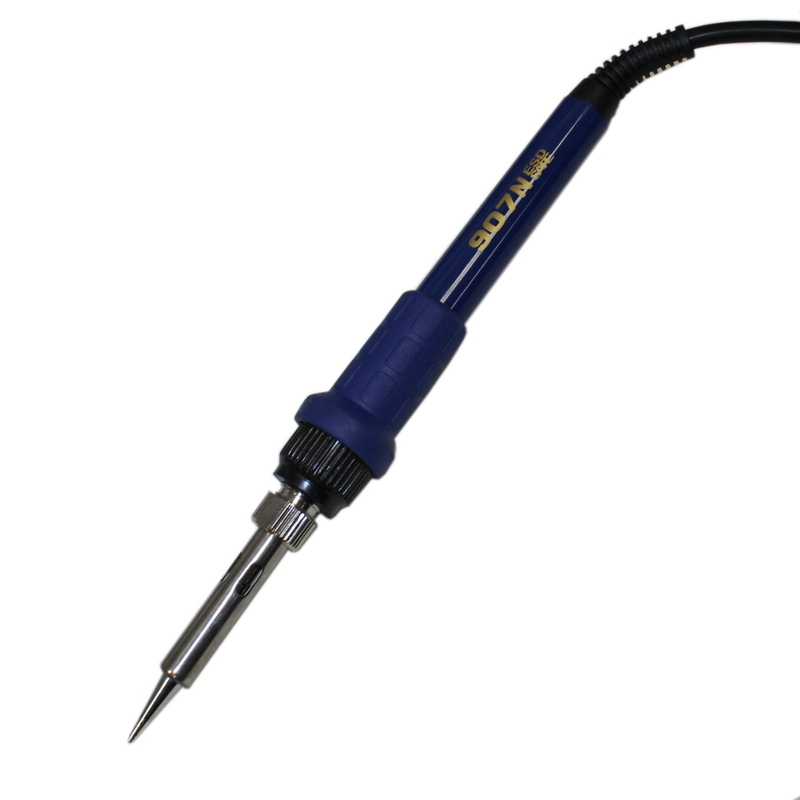 We also carry replacement soldering irons, desoldering guns, and hot-air gun handles for soldering, and hot-air rework stations.